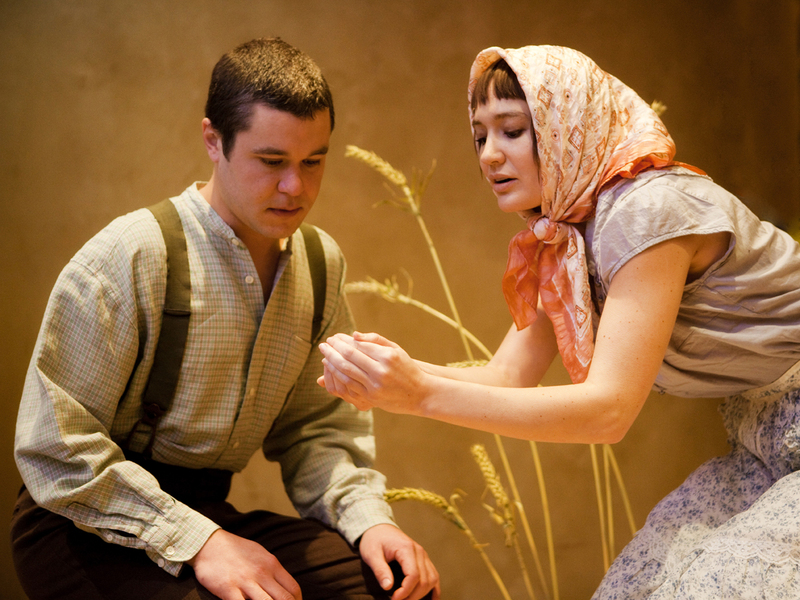 My Ántonia, Willa Cather’s seminal novel of immigration on the prairie, is coming to the Midwest Theater stage in an award-winning theatrical adaptation by Allison Moore and Illusion Theater. My Ántonia tells the story of Antonia Shimerda, a Bohemian immigrant to Nebraska, via a narrator, Jim Burden. This tour is co-presented by the Cather Foundation and Arts Across Nebraska to celebrate 100 years since the novel’s publication.